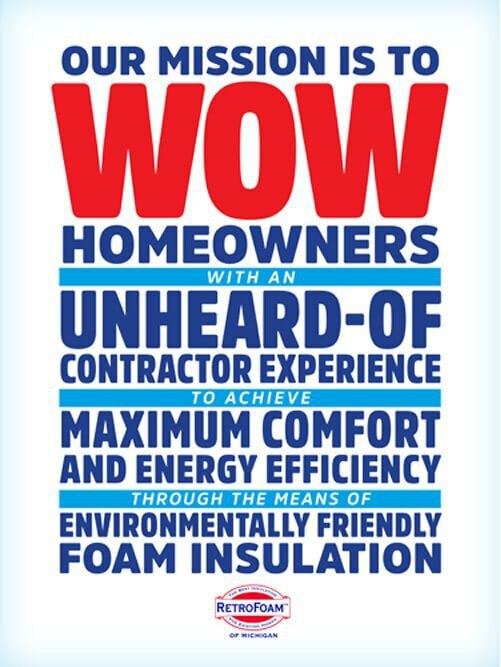 Spray Foam Insulation is What We Do. Making a Difference is Why We Do It. Nobody should have to live in an uncomfortable home or take out a loan to pay off their monthly energy bills. As an insulation company and contractor, we help homeowners take control of their comfort and energy efficiency with spray foam insulation. 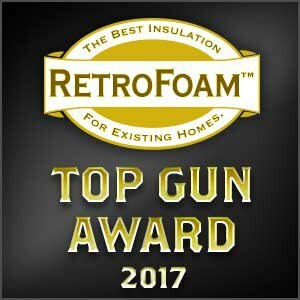 Over the past 15 years more than 10,000 customers have trusted RetroFoam of Michigan with insulating their existing home, new home, or pole barn across Michigan’s lower peninsula. Yes, we love insulating homes and pole barns across Michigan. However, we are just as passionate, maybe even more, about the difference we can make in our little part of the world. Transforming an uncomfortable house into a cozy home, reducing the carbon footprint and saving money on energy bills. 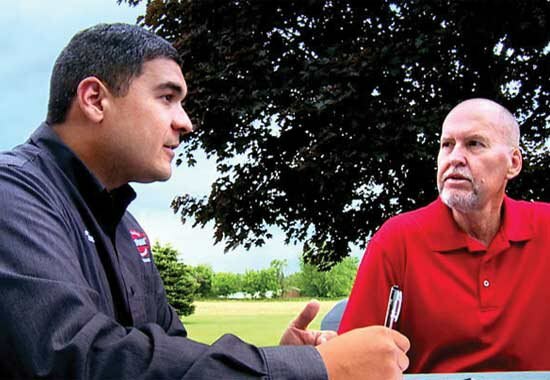 Providing careers for dozens of Mid-Michigan residents and a fulfilling and meaningful work environment. Partnering with our customers to help grant wishes for children with life threatening medical conditions through Make-A-Wish Michigan. We constantly strive to be better today than yesterday. We provide an exceptional concierge-level customer experience to all homeowners. 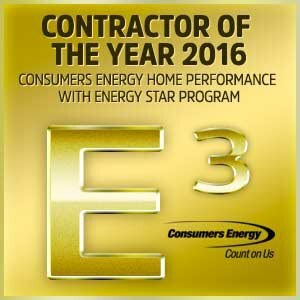 We strive to be the best teacher in the world about foam insulation to empower homeowners to make the right decision for their project. 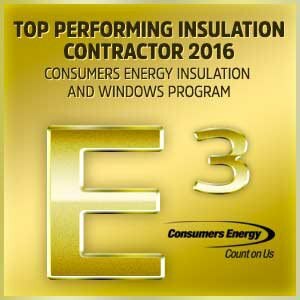 We promise a fair, upfront estimate with our insulation experts, as well as a professional installation from our career minded foremen and crews. We treat every home “like grandma’s house.” This means we treat the home, property, and homeowner exactly how we would want to be treated. 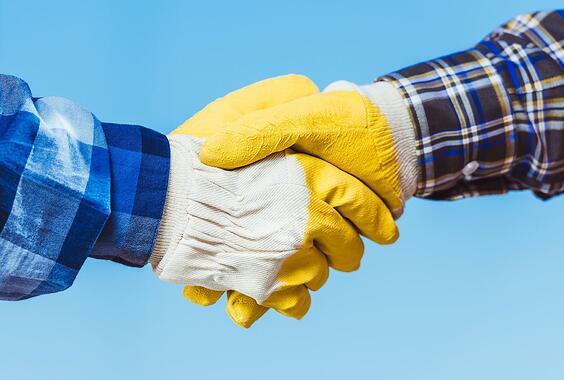 Before requesting an estimate, get to know our office staff, estimators, and foremen to give you an idea who you’ll be working with. If you are interested in joining the RetroFoam of Michigan team, view our careers page for current openings.